Janet Fishman, Professional Organizer | Let's Organize for Success! 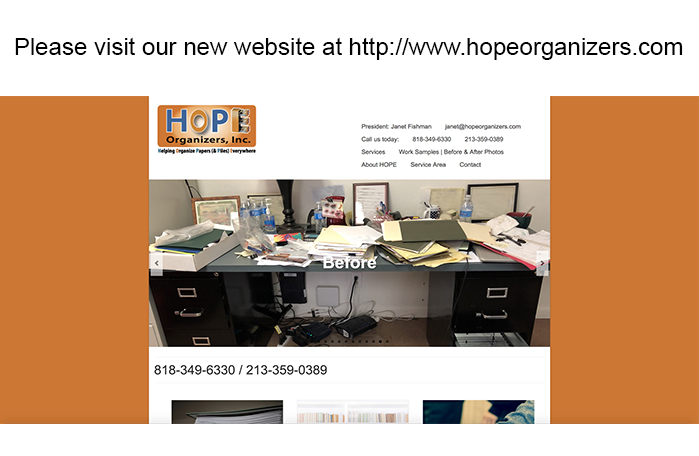 Janet Fishman Professional Organizer is now HOPE Organizers, Inc.
Would you like to reclaim 150 hours of your precious time? 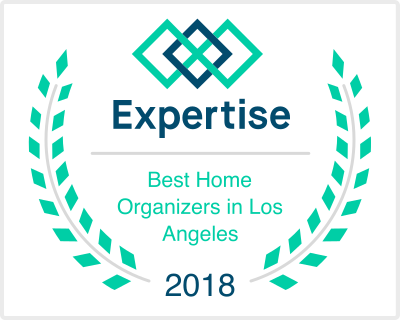 A Professional Organizer can help you get projects under control and develop an ongoing organization system that works for you. Getting organized – be it a closet, a cupboard, or a file cabinet – will allow you to be successful in all your endeavors. Janet will help you achieve your goals and relieve you of the clutter that is interfering with your peace of mind. Completing long-overdue projects will allow you to concentrate on advancing in your business or career, promoting your work, and having more time to socialize with your family and friends. 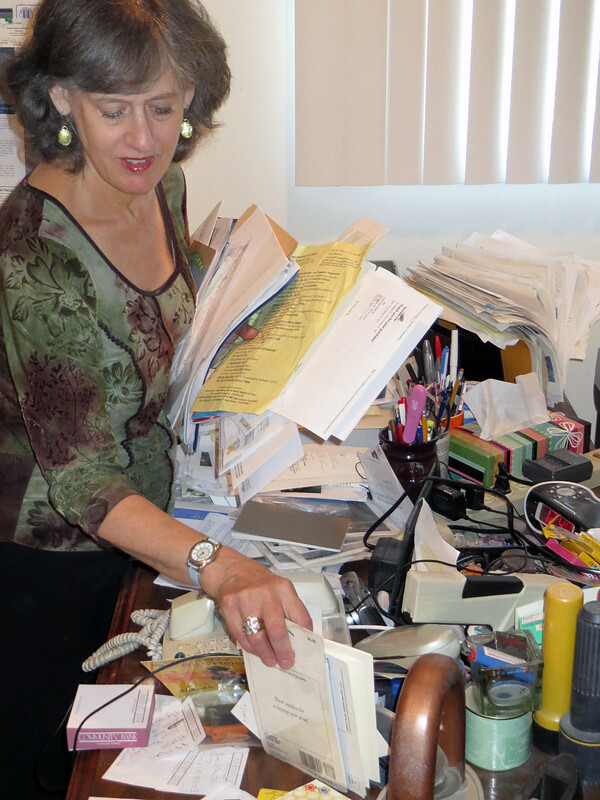 Janet Fishman, J.D., C.P.D.S., C.H.I.C., is an experienced Professional Organizer. 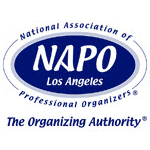 She is a member of both the National Association of Professional Organizers (NAPO) and NAPO’s Los Angeles Chapter as well as the Institute for Challenging Disorganization. 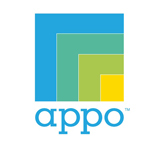 She is also a Certified Photo Organizer and a member of the Association of Personal Photo Organizers. 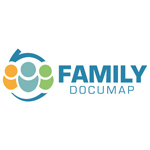 Janet is a Certified Paper Document Specialist and Certified Home Inventory Consultant through Family Documap. Janet specializes in paper management, business, and residential organizing and can help you or your small business get organized and stay on track. Janet specializes in paper management! Don’t let those papers and projects pile up another day! Don’t juggle them alone! Free your environment and your mind of clutter by calling for a free, no-obligation assessment. 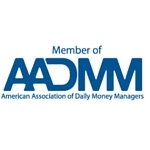 "As a busy professional, I have benefited greatly from Janet organizing several events for my organization. She is attentive and creative. Her work has allowed me to concentrate on expanding my clientele."